New explainer videos demystify the role of charter school authorizers, which remains largely misunderstood 25 years into the charter school movement. 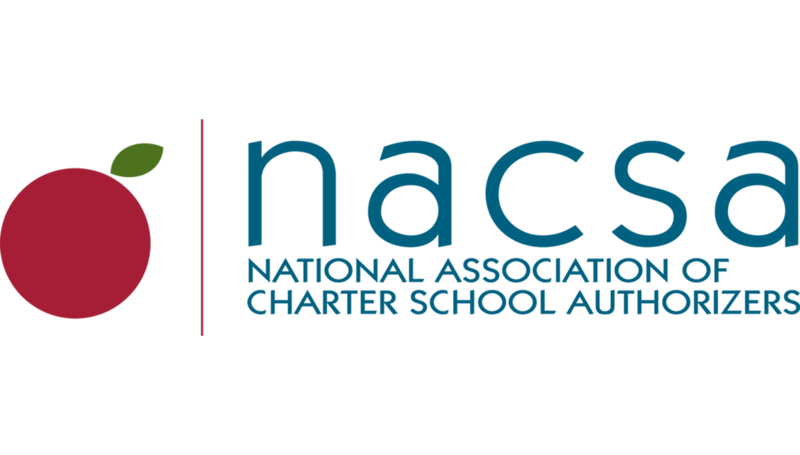 The critical role authorizers play in determining the overall quality of charter schools is at the center of a new digital campaign launched today by the National Association of Charter School Authorizers (NACSA). Authorizers are the entities that decide who can start a new charter school, set academic and operational expectations, and oversee school performance. They also decide whether a charter should remain open or close at the end of its contract. According to NACSA research and data, the quality of authorizing varies across the country. The campaign argues that too many authorizers end up over-regulating charter schools, limiting innovation, and restricting growth, while in other places, laws and authorizing institutions don’t hold charter schools accountable for subpar performance. “By raising this important work to the forefront of our national education reform movement, we hope to spark discussions with authorizers, policymakers, advocates, parents, and community members about how we can create better educational opportunities for millions of students throughout the country,” said Richmond. NACSA works with authorizing offices and advocates around the country to create effective charter school policies and practices that lead to more great public schools. The first three-minute video explains what an authorizer is and the work they do to decide who can open a new charter school, set academic and operational expectations, and oversee school performance. The second three-minute video explores how smart, proactive authorizing can transform public education, as it has in places like Boston, Denver, New Orleans, and Washington, DC. Good authorizers open and grow more great schools for students, and focus on what a charter school achieves, not how it does the work.